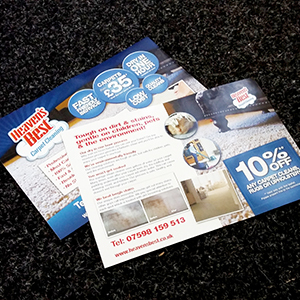 Fast leaflet printing with guaranteed turnarounds! 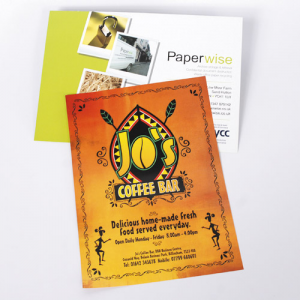 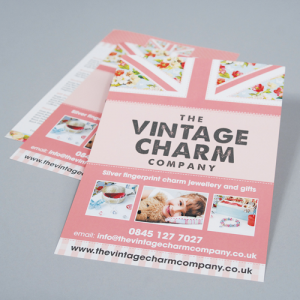 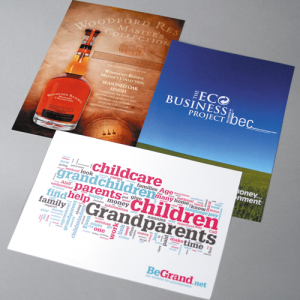 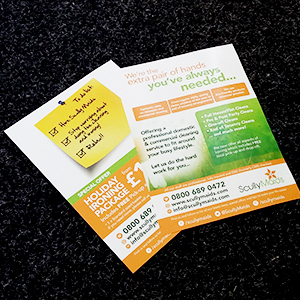 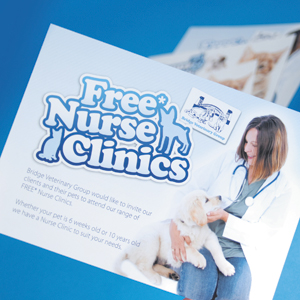 Leaflets are so versatile, it's no surprise so many of our customers find them an essential part of their marketing. 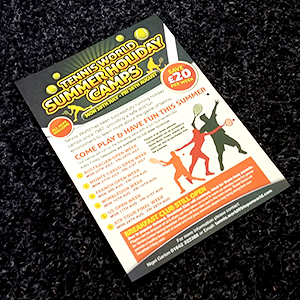 Whether they're being popped through letter boxes, inserted into newspapers, posted out or propped up on the counter - they look great in glorious full colour and are incredibly low cost. 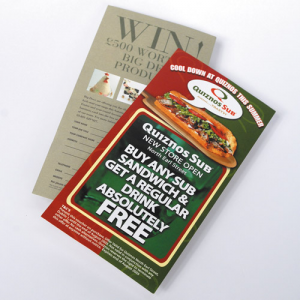 Even though it's tempting, don't forget that you're not trying to close the deal using your Leaflets - your objective is to start the ball rolling on your sales process. 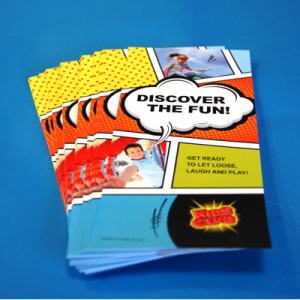 Put your effort into pushing the next step - call for your brochure, get free samples or arrange a no-obligation quote, for example.